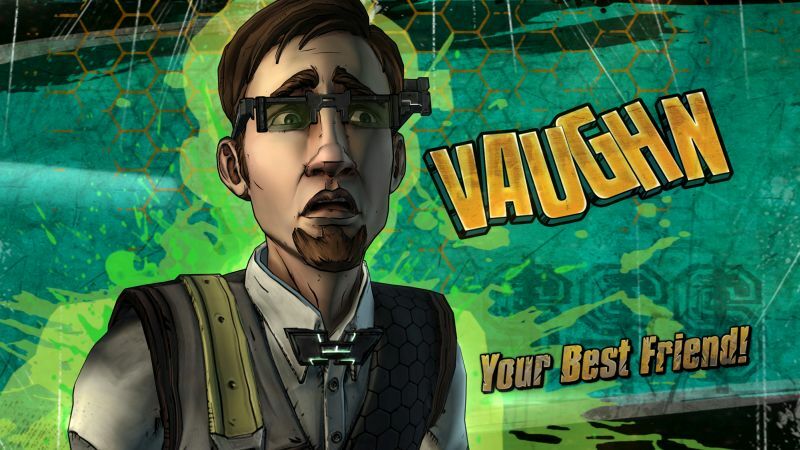 A complete video walkthrough for Tales from the Borderlands – Episode 1: Zer0 Sum. 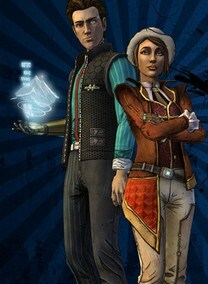 Complete Tales from the Borderlands – Episode 1: Zer0 Sum with the help of this HD video walkthrough and game guide. Tales from the Borderlands – Episode 1: Zer0 Sum is set on the planet Pandora and is set after the events of Borderlands 2. Similar to the main Borderland games, Pandora has attracted Vault Hunters who discover that there are several other Vaults present in the Galaxy which can be opened up by Vault keys. Tales from the Borderlands – Episode 1: Zer0 Sum is now available for the PC, PS4, Xbox One, PlayStation 3, Xbox 360, iOS, Android, Windows, PS Vita and MAC. The game was developed by Telltale Games in coorporation with Gearbox Software and published by Telltale Games. Check out the video walkthrough of Tales from the Borderlands – Episode 1: Zer0 Sum below and let us know if you have any questions in the comments section below.